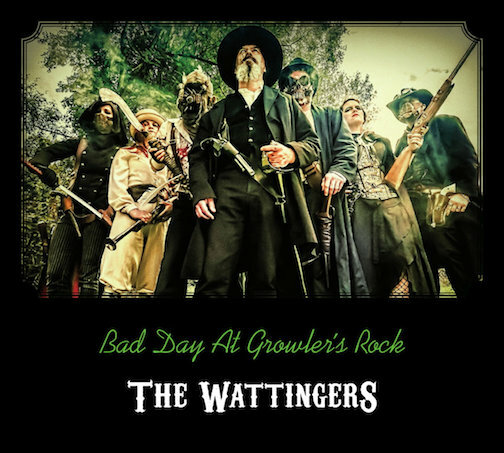 Check out the fantastic artwork on The Wattingers latest album, Bad Day At Growlers Rock. Colour photography by Ruud De Korte. Inside case wet plate image by Patrick Ballanger. 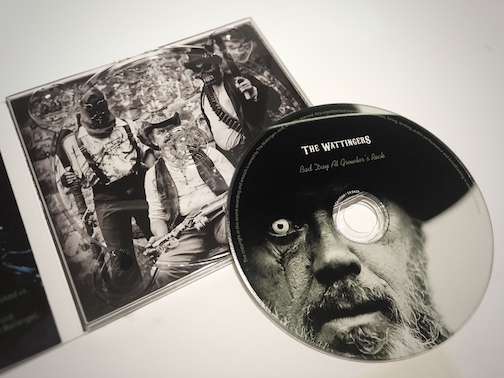 And of course that truly fantastic wet plate CD label by yours truly, Tony Richards. 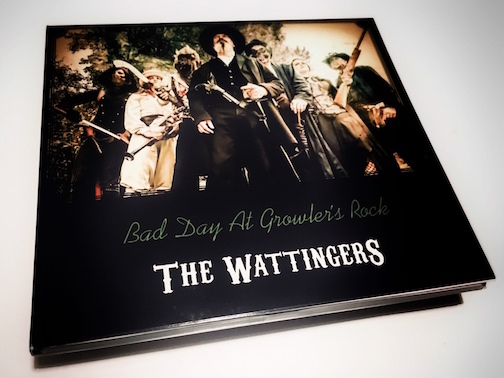 Thank you Martin for the cd, it looks but equally important sounds great. A lovely bunch of fellas. 20 Feb This entry was written by Fourtoes, posted on February 20, 2018 at 8:17 PM, filed under Misc..